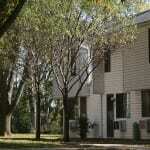 These townhouse apartments are situated in a beautiful eight building complex with off-street street parking. 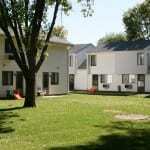 Southview Apartments are quality, family housing with you in mind. 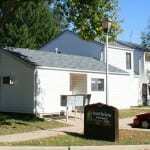 These two and three bedroom units offer great amenities including fully equipped kitchens and lots of space. 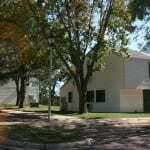 You will love this community located in a quiet area on a Cul-de-sac, near Head Start in Sioux City, IA. Quality and affordable family living. Eligible residents pay 30% of their adjusted annual gross income. Applicants may have assets, cash, savings, stocks, or annuities, etc… and may still qualify for housing! Please fill out a ‘Rental Application’ online, or Contact Us and we will then provide you with details. There is no application fee. Security deposit required.